Blogging can be time-consuming and many people don’t blog as they feel they are getting anything back from it. Blogging can be very important, but why? We’ve shared our top 4 reasons as to why you should start blogging. 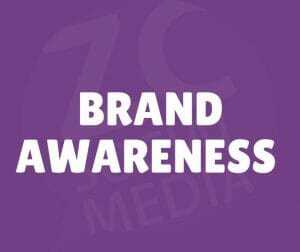 One of the most important parts of your business online is building your brand awareness. Blogging is a great way to do this; how? If you start sharing your top tips in blogs and upload them to your website and on social media, more people will see this content and share to their followers as well as yours. This gets your content, brand and website noticed. This links with the first step. If your blogs are on your website and you are posting them out online with links back to your website people will be more likely to follow them links to find out more about your company and to see if you have any more content to share. 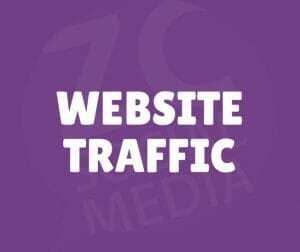 A great way to increase your website traffic! This also links with the previous two. An increase in website traffic and back links from social media to your website will help with your SEO. We won’t go into detail on SEO as we aren’t experts but it is an important part to help your google search ranking! People love free content, it’s a great way to start that trust with people that could then become potential clients. Potential clients may take an interest in the topics that you are sharing on your blog, once they see you as a valuable and trusted company they may then be interested in finding out more about your services. 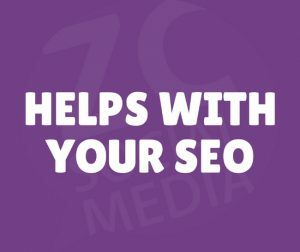 Do you need help with your Blogs? 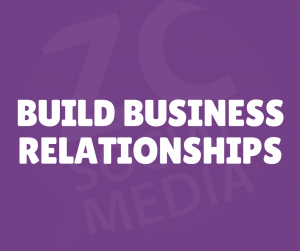 Contact Tauren on 0330 102 5535 or email info@zcsocialmedia.com to arrange a meeting or call about our Blogging service.